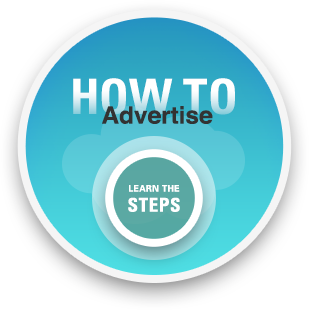 We are proud to serve the advertising needs of the Lexington area. 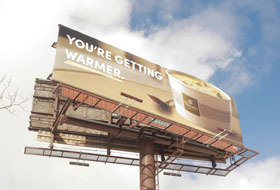 With our extensive inventory of Billboards and the best team in the business, we will help you craft a campaign and successfully reach your target audience. Lexington is geographically positioned in the heart of horse country. Visitors come to enjoy the beautiful landscapes and city life surrounded by working horse farms. This city of 300,000+ is highly educated, business savvy and sports fanatics. Lexington is home to many national and international companies such as Lexmark and Valvoline and also home to the Keeneland Race Track and the University of Kentucky Wildcats. 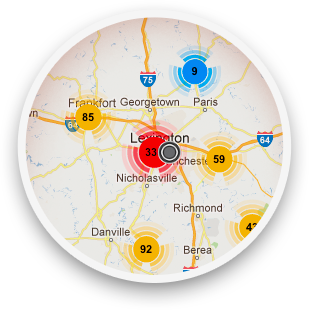 With an average commute times of 30 minutes, Lexington is the perfect market to utilize Out-of-Home advertising. 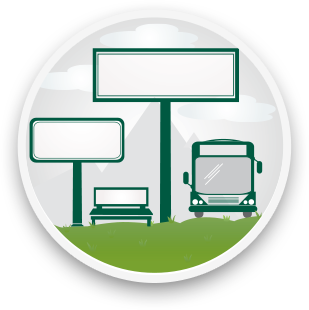 Lamar of Lexington is the largest Out-of-Home advertising provider in Lexington, with inventory on all major roads and New Circle Road, a Kentucky state highway that serves as an inner beltway around Lexington. With so many opportunities to showcase your message, Lexington provides a fantastic backdrop to introduce new products and services, initiate a call-to-action or highlight the success of a well established brand.